When nine-year-old Eliza O'Neill's father, Glenn, sings Jingle Bells or Frosty The Snowman, her eyes light up and her lips move. But she can't remember the words or how to say them. She hasn't been able to for two years - that’s how long it’s been since Eliza last spoke. ‘When I sing, she definitely wants to mouth along and sing with me,’ Glenn says. 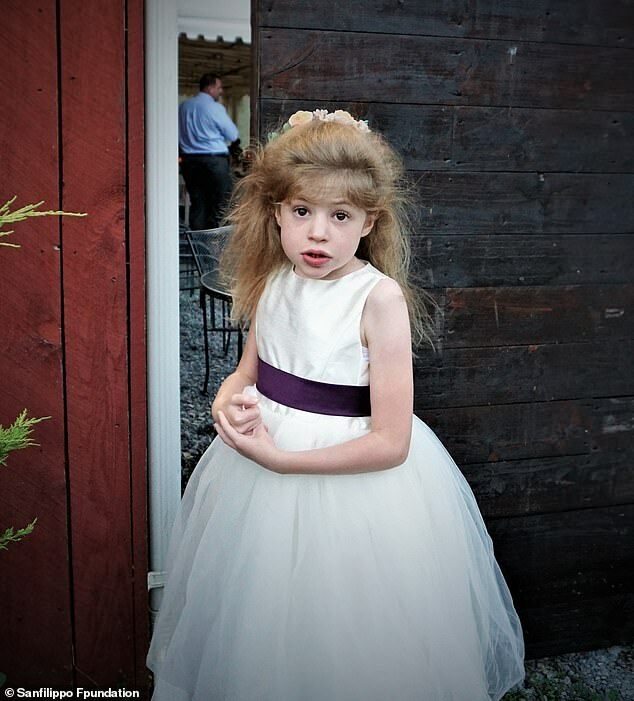 Eliza was diagnosed with Sanfilippo Syndrome - often referred to as childhood Alzheimer's - five-and-a-half years ago, when she was four. 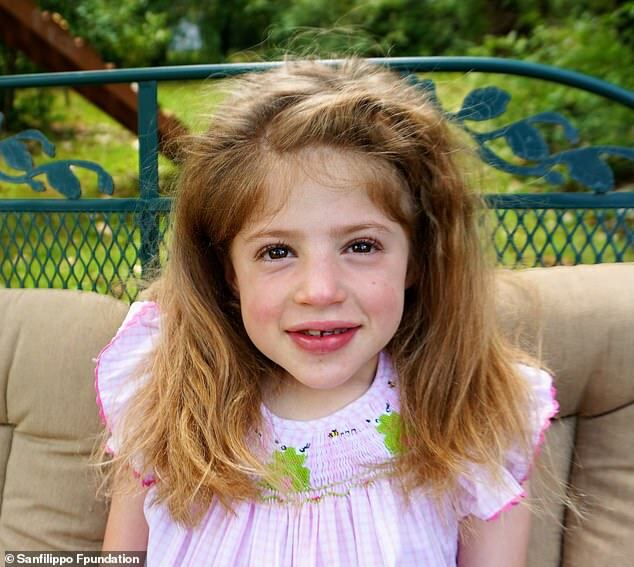 Most children with the rare degenerative brain disease don't live past their teenage years. As toxins build up in their brains, they lose cognitive functions: the ability to walk, to speak and, eventually, to feed themselves. 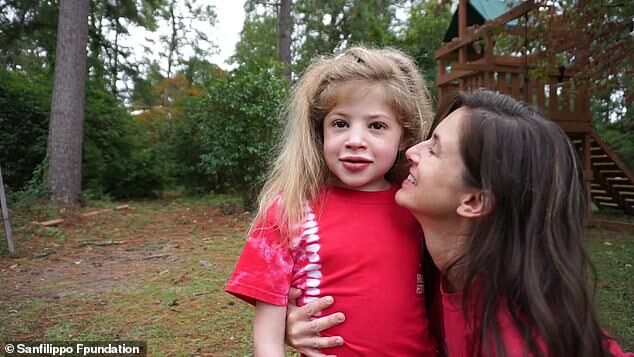 Incredibly, Eliza seems to have plateaued for the past two years, her mental and physical abilities remaining the same - not equal to other children her age, but the same, for Eliza. 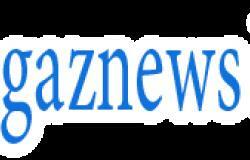 And for Eliza and the one out of every 70,000 children in the world with Sanfilippo, no news is good news, as there is no cure and, so far, children only decline gradually until they succumb to the condition. 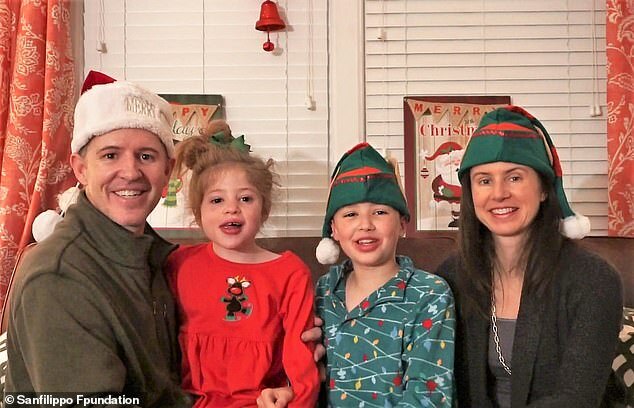 Since practically the moment he and his wife, Cara, got a diagnosis for Eliza, they have been fighting to change the 'incurable' status of Sanfilippo. They founded Cure Sanfilippo, which now consists of a network of 60 families, who advocate, fundraise and partner with scientists to work on the development of a cure, a treatment, or even medicines or methods that can make the days their children do have to live a little better. The foundation was formed to help Eliza and children like her, but while she (and kids like Will, Abbey, Josiah and Leila) grapple Sanfilippo, it is also a place for their families to support one another. For Glenn, sitting by and watching Eliza deteriorate simply was not an option. And when all else has failed Eliza, the foundation remains a place where his effort matters, and it has given meaning even to the ways that medicine has failed his daughter. 'It's never been just about Eliza, for us, it was about the foundation right off the bat,' he says. But she can't remember the words or how to say them.. She hasn't been able to for two years - that’s how long it’s been since Eliza last spoke. Most children with the rare degenerative brain disease don't live past age their teenage years. As toxins build up in their brains, they lose cognitive functions; the ability to walk, to speak and, eventually, to feed themselves. 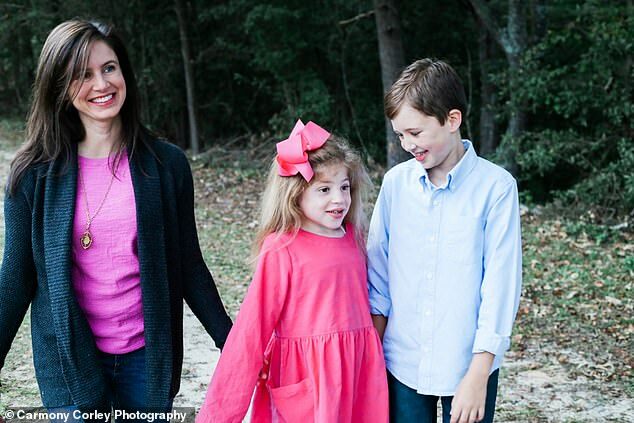 Since practically the moment he and his wife, Cara, got a diagnosis for Eliza they have been fighting to change the 'incurable' status of Sanfilippo. 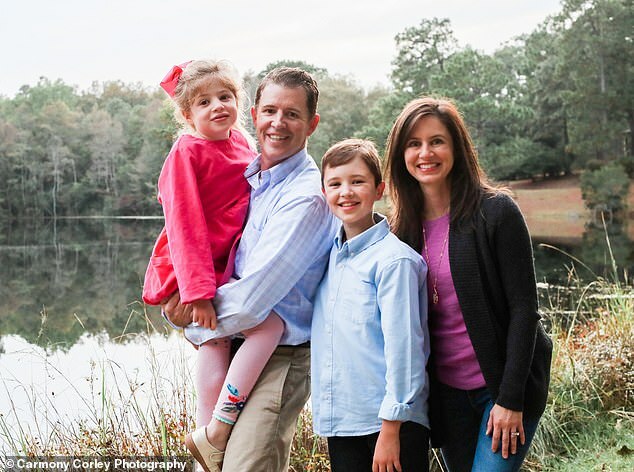 The foundation was formed to help Eliza and children like her, but while she (and kids like Will, Abbey, Josiah and Leila) grapple with Sanfilippo, it is also a place for their families to support one another. The 'privilege' is in helping other families do what they can for their children, and what these families need most are ways to make quality of life better for kids like Eliza. 'We don't need to start with a home run,' Glenn says. For Eliza, the latest improvement to her life is a device, not unlike those used by ALS patients, that tracks her eye movement, 'so she tells us stuff with her eyes,' Glenn says.